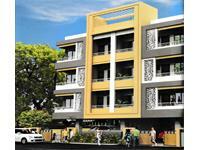 3 BHK Luxurious Flats at Swavlambi Nagar, West Nagpur. 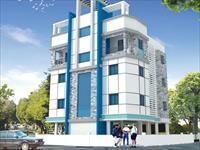 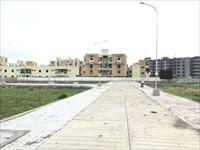 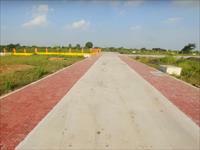 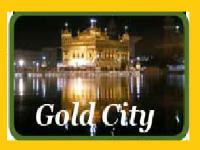 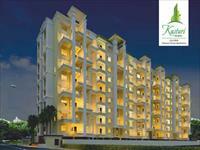 For Sale: 3 BHK Luxurious Flat at Swavlambi Nagar. 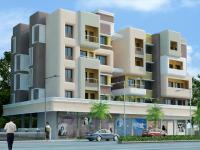 Luxurious 2 BHK Flats at Swawlambi Nagar, West Nagpur. 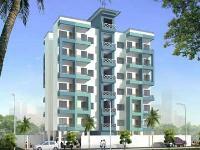 We have few 2BHK, 3BHK, and 4BHK multistorey apartments for sale in Swavlambi Nagar, Nagpur in the range of Rs 43 lakhs to 93.5 lakhs (average rate Rs 4,919 per square foot).